Another weekend in the garage with friends and we have taken another couple of steps forward. It is amazing how 4 hours of work can appear so insignificant! A lonely palm tree marks the start of the forest area and a failed attempt at using some asphalt paint on the rural road area needs a second effort. 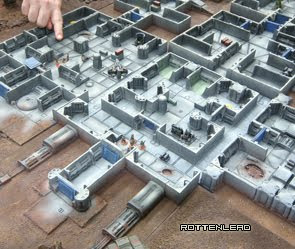 Most of the sand is on the board and super detailing is starting. I still need to work on the bridge and add more rock face details to the cliff areas. 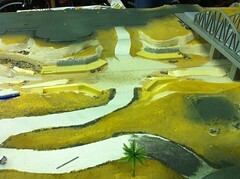 This is part of the Salute terrain project for the convention in April. Only 4 weeks left on this! That's looking great. It's amazing how fast 4 hours goes when you're working on terrain. I can't wait to see more progress on this board. What asphalt paint are you using? with a wash of thinned black paint. It was odd to apply but worked out quite well. Its really comming along and looking good. Lee I used the Woodlands Scenics Asphalt but I was not 100% happy. 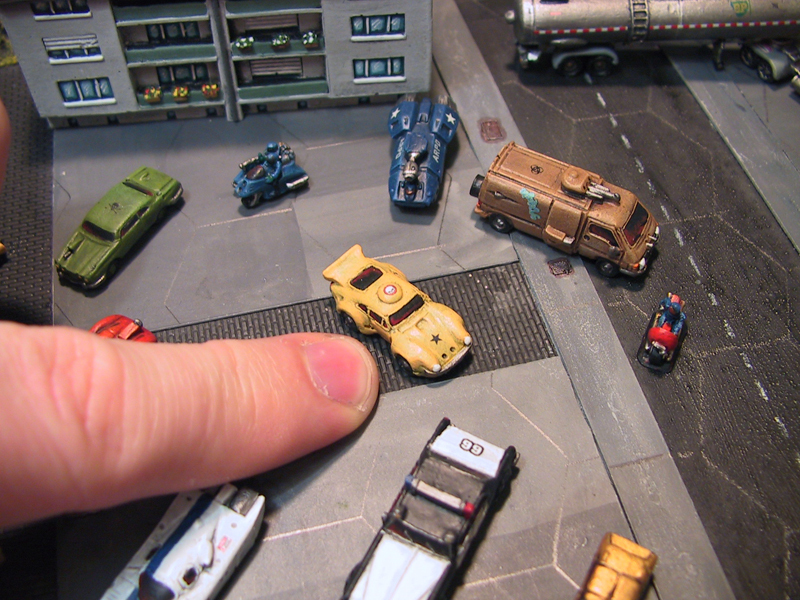 I think it needed thinning down - I will check out that modelshop link.